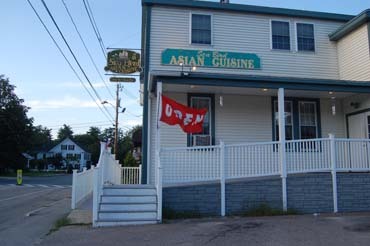 Since 1994, Sea Bird Asian Cuisine has been committed to serving the Wolfeboro area our best recipes and the freshest ingredients. We prepare all our dishes on site and do not use MSG. 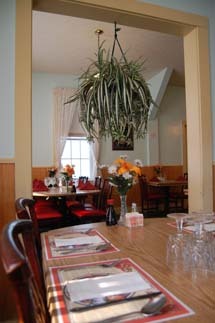 We are proudly a family owned and operated restaurant. Come on in and join the family!